Since 2010 the Troparevskiy landscape reserve is a part of the State Budgetary Environmental Protection Institution Administration of Specially Protected Natural Areas for the Western Administrative District. 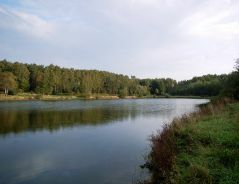 The reserve area consists of the parts of the Troparevskiy and Ochakovka River Valley natural complexes between Akademik Anokhin Street and Vernadskiy Avenue. 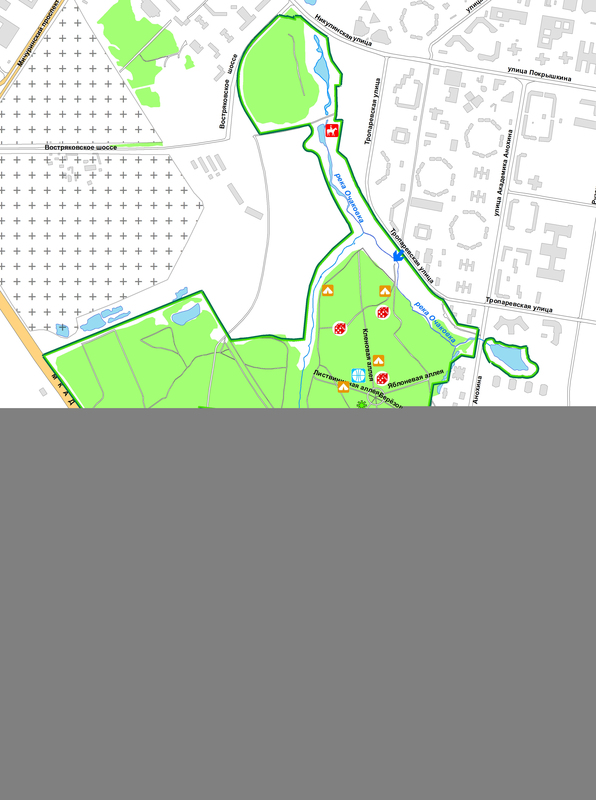 The Troparevskiy Park (331.6 ha) is among the most beautiful places in the West of the Moscow city. There are many birches, pines, fir trees and ornamental bushes, therefore, air is remarkably clean, which is felt at the approach to the park. That is the place where one can hide from urban fuss, walk through the alleys, sit on a bench in the shade of a crabby willow, enjoy the fragrance of flowers and grass or visit the aviary complex which is one of the park’s places of interest. The 22nd Communist Party Congress Park (presently Troparevskiy Park) was brought into existence in the 60s. The park was established at a high professional level in compliance with the planting technique. The initial plan provided for a composition which center was supposed to be a full-circle meadow of 700 sq. m planted with memorable English oak. There were alleys laid from the central circle planted with woods of various species such as oak, lime tree, maple, larch, birch and poplar. 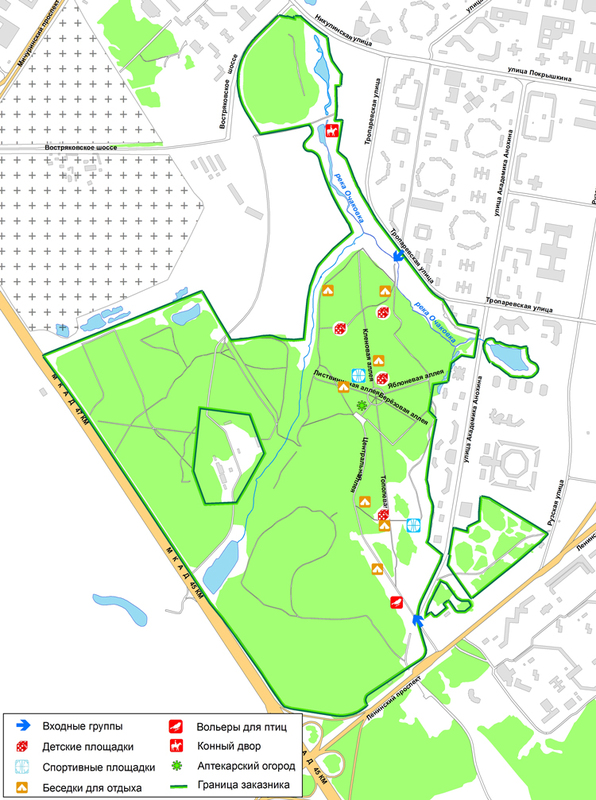 In the late 2006 / early 2007 there were the park entrances built, leisure areas developed, children’s playgrounds and recreation areas created, paths paved with asphalt and information signs mounted. 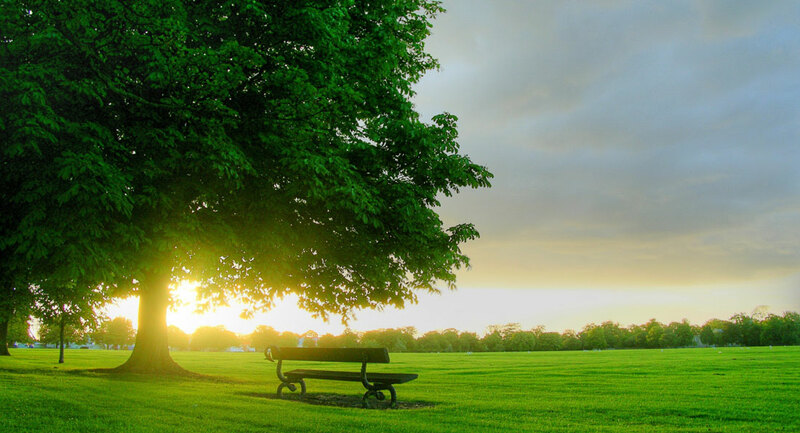 No natural area can exist independently in the urban environment, but all such areas need a care and protection. It is important to create and develop a recreational and environmental educational infrastructure of areas balancing it with spots of wildlife. There should be means of showing them to people found with a minimized negative impact of a high recreational load. Presently, there is much attention paid to the area appearance and to compliance with the environmental laws and special protection duties. The Troparevskiy park woody plants are represented by the following species: European larch, warty birch and drooping birch, small-leaved lime, Norway maple, aspen, common pine, wild apple, dwarf apple, smooth elm, northern oak, English oak, poplar, and hawthorn. In spring 2007 there was the Aptekarsky Ogorod established in a spot of the park mostly for information and education purposes. If the collection of medicinal plants is uncontrolled it may simply result in their eradication. However, in ages past a man felt himself with nature as one, and this was the nature he sought healing from bringing a part of the nature to home. 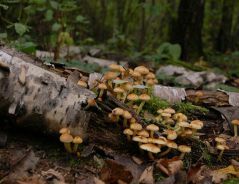 At present, there are 49 species of plants in the Aptekarsky Ogorod, which are used in medicinal purposes, and many of them are critically endangered species. A key activity of the State Budgetary Environmental Protection Institution Administration of Specially Protected Natural Areas for the Western Administrative District is the environmental education. 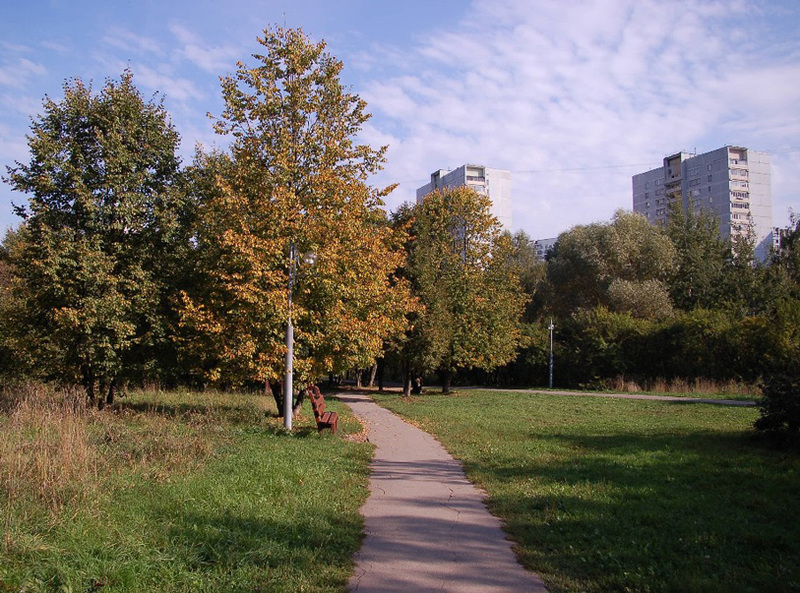 The Troparevskiy Park is the very place notable for a compact area with plenty of winding paths and alleys. Here are entertaining, informative and sports programs performed for children and their parents such as “Bird Day”, “Fly Day”, “Earth Day”, etc. Kids are building bird tables with pleasure, taking part in volunteer clean-ups, listening to lectures, developing their own small-scale environmental projects, and participating in excursions. The aviary complex was built in Troparevo for the purpose of exhibiting various species of birds. Feathered gusts visit the complex for the spring/summer period. This makes it possible to show to the citizens birds from various countries. Each year there are birds of various species exhibited: chickens, ducks, common turkeys, guinea fowls. Such birds are the most common for farm enterprises.